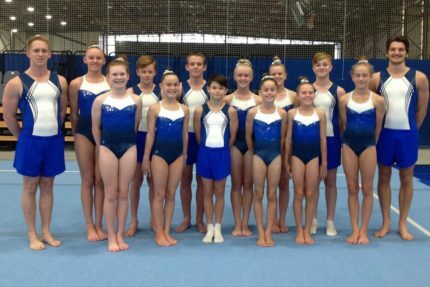 Gold Coast Gymnastics has a proven pathway to allow your child to achieve their potential. 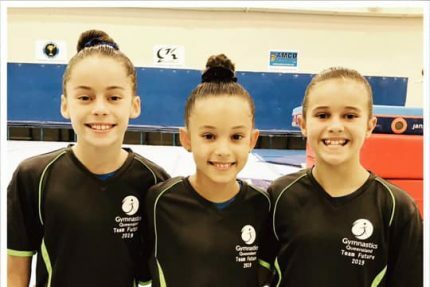 Structured and safe classes for those who want to try or get re-involved in gymnastics! Our Under 5's program is about introducing our wonderful younger gymnasts to the amazing sport of gymnastics. Recreation programs are designed first and foremost to be fun promoting our philosophy of Fun, Fitness, Fundamentals and Friendship. Our School Holiday Program are a fun and exciting way for the kids to spend their holidays. Are you an existing GCGC member? Did you know you can book a make-up class, change your child's class enrollment, update your details, and much more with the click of a button! 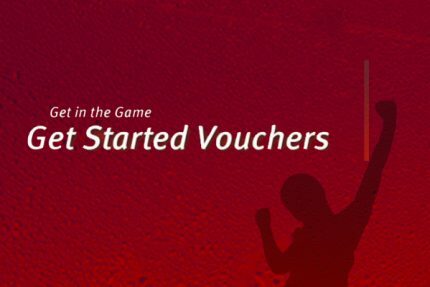 Tap Member Login to find out how! 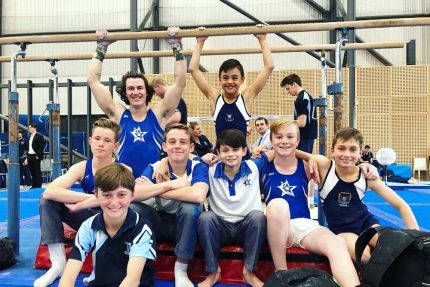 Looking to get involved in the gymnastics world? 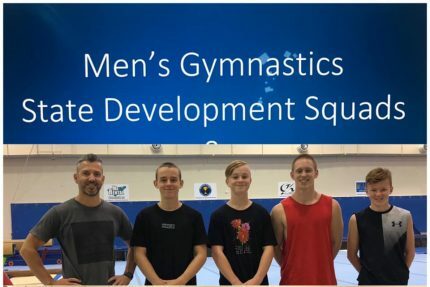 Gold Coast Gymnastics Club established in 1988 is everything gymnastics and has grown to be the largest club by membership base in Australia. This large membership allows us to provide a huge variety of classes to cater specifically for all age groups and ability. 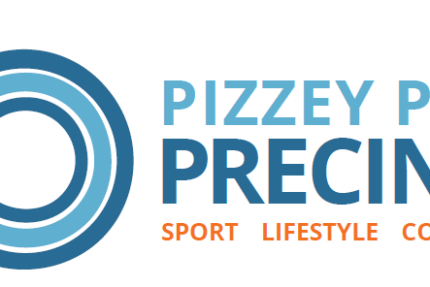 We are situated in two fully functional venues including one at Pizzey Park in Miami and one at the Coomera Indoor Sports Centre. 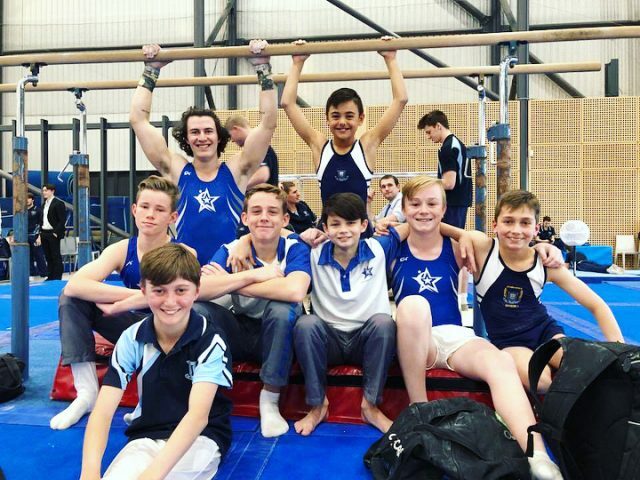 Gymnastics is fun for grown ups too!